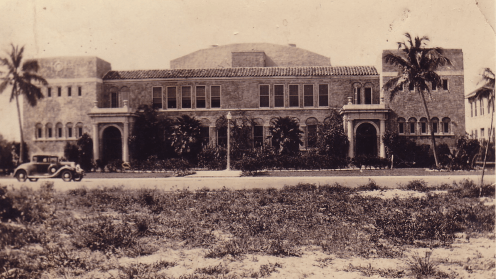 The Boynton High School was constructed in 1926-27 to meet the needs of the growing community. 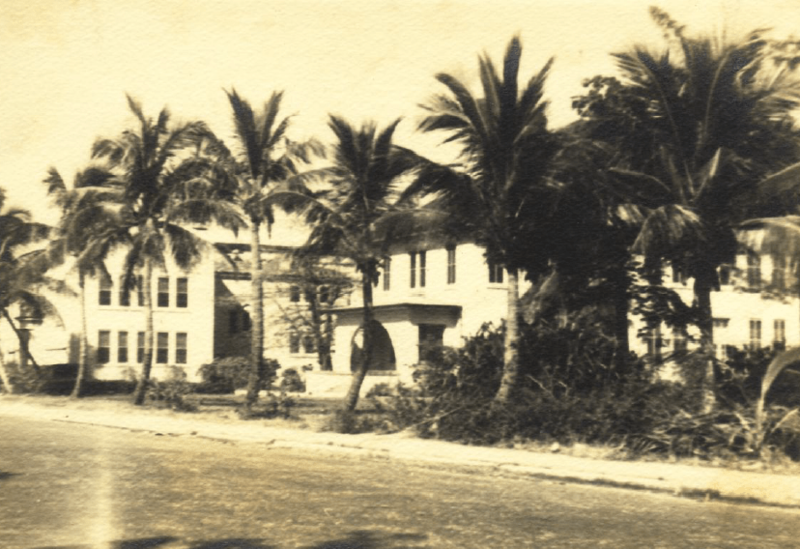 The brand-new building was seriously damaged in the 1928 hurricane, but repaired and brought quickly back into service. The 30,000 square foot building is presently being remodeled. It is scheduled to open in June, 2019 as the Boynton Community Center.